Spawn.com has posted a neat little video. 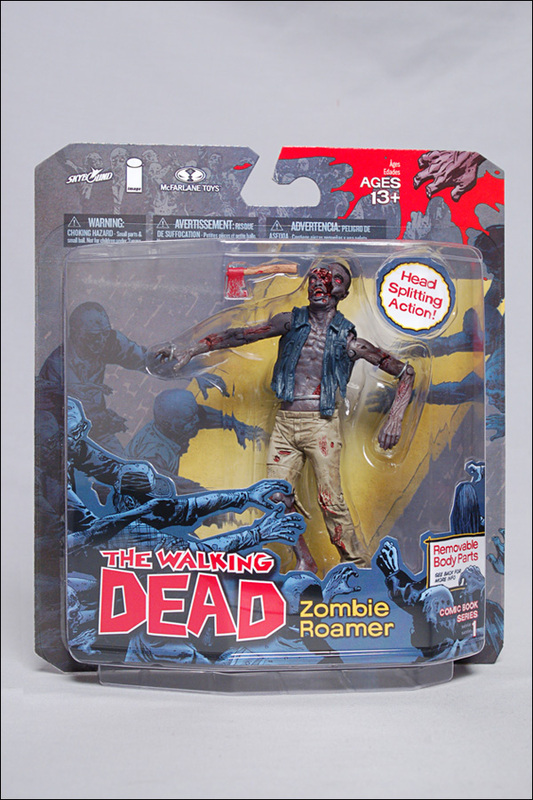 Toy maker Todd McFarlane and The Walking Dead creator Robert Kirkman got together to discuss the upcoming toys based on The Walking Dead. Todd McFarlane ran into his old buddy Robert Kirkman, mastermind of The Walking Dead comic book series, at San Diego Comic-con last month. Todd couldn’t wait to show him the latest figures McFarlane Toys had created for The Walking Dead, and boy was Robert surprised. 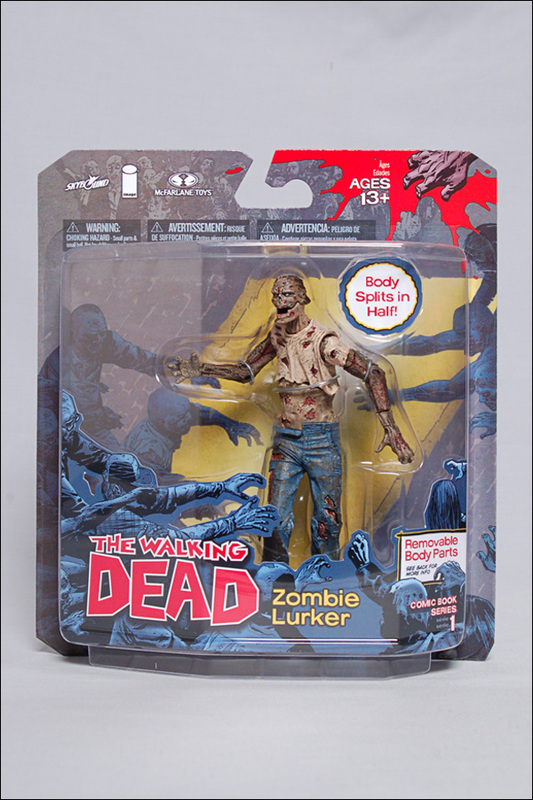 You know you’ve nailed “The Walking Dead” comic series figure line when the comic’s creator calls the zombie play action, “Excessive!” Clearly he meant it in the best possible way. 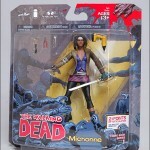 The Walking Dead Comic Series 1 figure lineup includes some of the most iconic characters from the book – Officer Rick Grimes and Michonne, along with some Dead-ly zombie counterparts. 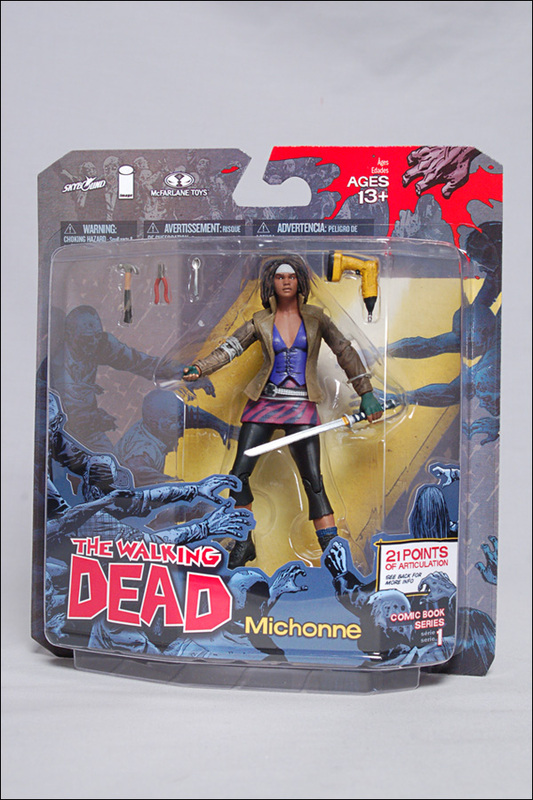 This line is perfect for those who can appreciate the smaller things in life…like exploding heads and removable limbs. 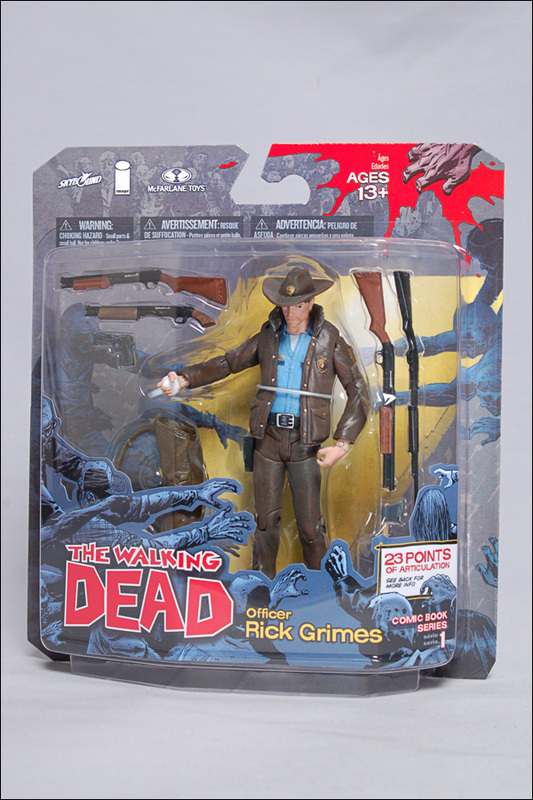 And for the first time, check out the first shots of The Walking Dead packaging HERE! 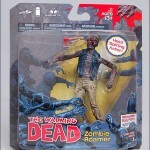 These The Walking Dead figures start wandering on to shelves September 2011 at your neighborhood Toys “R” Us, Barnes & Noble, Hastings Entertainment, and comic book stores. 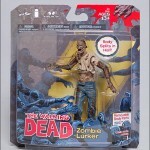 Blood, gore, and fun is just around the corner…But be careful, these zombies are hungry!!! The Walking Dead comic book series tells the story of the months and years that come after a zombie apocalypse. 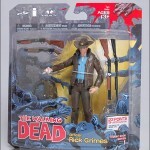 It follows a group of survivors, led by Officer Rick Grimes, who travel in search of a safe and secure home. Forgot to add the packaging shots. Click the headline of the story to check them out. Oh sweet. They're actual figures that can move. All times are GMT -4. The time now is 2:36 PM.